2.0 movie Box Office Prediction - Hit or Flop? 2.0 is the biggest movie of India without a single doubt. Film is made on a colossal budget of Rs 550 crores (including Promotion and Marketing). Film stars Rajinikanth, Akshay Kumar and Amy Jackson. 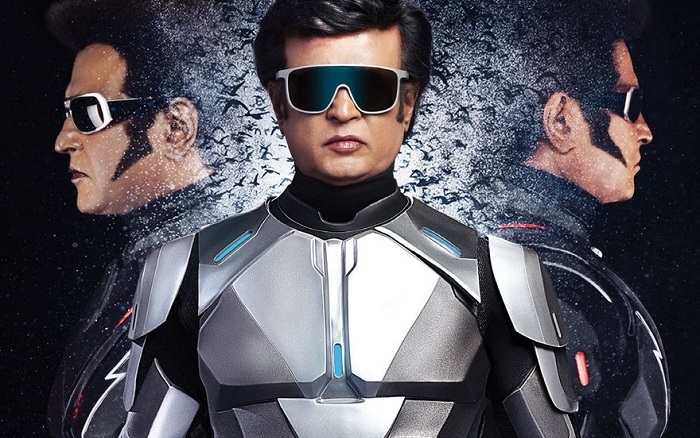 2.0 is the true blue sequel to Robot which was the biggest film at the time of its release. Robot broke all box office records at the time of its release and hence, expectation is humongous from 2.0. 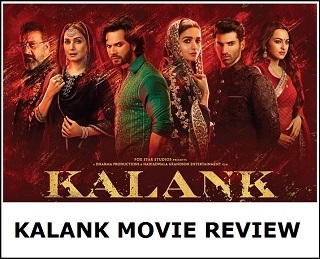 Film is well marketed in the last 10-15 days which has raised the curiosity level among the movie goers. Yes, there is a big chance that 2.0 may again create new records and benchmark at box office. 2.0 is not an ordinary movie. It is the 'costliest Indian film ever' and answer to Hollywood. Hence, we simply can't keep low expectations. In addition film is competing with Baahubali 2 whose records looks untouchable at the moment. Baahubali 2 Hindi version alone collected in excess of 500 crore nett in India. All languages business in India shoot upto around 1050 crore nett in India itself. No other Hindi film has ever touched 400 crore mark and no other Indian film has crossed 500 crore nett in India. Hence, challenges are big for 2.0. Yes, buzz of Baahubali 2 is unprecedented at the time of its release. Definitely buzz of 2.0 is not at that level. Hence, we have to forget the comparison right now. But going by the budget, hype star cast and Robot series novelty, anything less than say 400 crore nett in India from all language will be a disappointment. If only Hindi version is considered then anything less than 150 crore nett will be a disappointment. Budget -> Rs 550 crores approx. Non Theatrical Recovery -> A total of Rs 350 crores is recovered by the makers by selling the Satellite, Digital and distribution rights. Details below. Figures are bare minimum and actual may be higher. Satellite Rights (Hindi + Tamil + Telugu) -> Rs 110-120 crores. 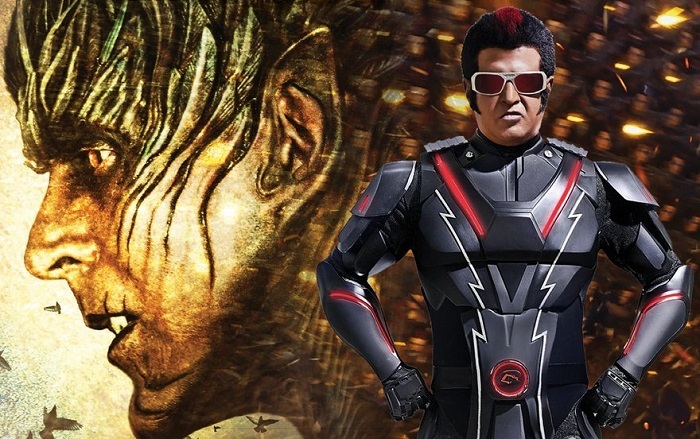 Digital Rights (Hindi + Tamil + Telugu) -> Rs 50-60 crores. Distribution Rights (Hindi only) -> Rs 80 crores. Distribution Rights (Andhra/Telangana + Kerala + Karnataka) -> Rs 100 crores (Bare minimum). Means, makers have recovered around Rs 350 crores as if now. Another Rs 200 crores are needed to break even. As Tamil and Overseas distribution rights are with maker themselves. Huge chunk of money will be recovered from this territory itself. Rajinikanth has massive following in Tamil and Overseas. Atleast a bare minimum of Rs 150 crores are a expected theatrical recovery from Tamil and Overseas market unless film comes out a dude. Then there is merchandising and other non-theatrical recoveries. Yes, project is risky with such an enormous budget. But makers have made a well planned recovery model. It is all about the film recovery. Now let's talk about Hindi version only and whether film will be a Hit or Flop? As Hindi Version distribution rights are sold for approx Rs 80 crores. Film will need to do business in around Rs 160-165 crore nett to break even. Anything above will be profit and less will be loss for distributors. Means, film will attain Clean HIT at around Rs 170 crore nett mark from Hindi version. If film collects between 150-170 crore nett will be either Average or Semi Hit. Anything lower than Rs 150 crore mark film will be a below average or flop or disaster depending on final outcome. Clean HIT -> Above 170 crore nett. Below Average, Average, Above Average, Semi Hit -> 150-170 crore nett. Flop -> Below 150 crore nett. First Day (Thursday): Expected around 25-30 crore nett. If accepted: 115-120+ crore nett. If mixed: 85-110 crore nett. If rejected: less then 80 crore nett. If accepted: 250-275+ crore nett. If mixed: 140-240 crore nett. If rejected: Less than 130 crore nett. Our Estimate: Looking into all pre-release factors we are predicting 2.0 business in the region of 200-250 crore nett. That means it should emerge as a Hit/Super Hit at box office! However, if content of 2.0 is good to very good then there will be no stopping and it can even go beyond 250-275 crore nett in its lifetime business in India and can even challenge 300 crore or more. Sky is the limit! There is no doubt about one thing. 2.0 is all set to be the biggest Akshay Kumar grosser ever unless film is rejected by the audiences from 2nd show itself. 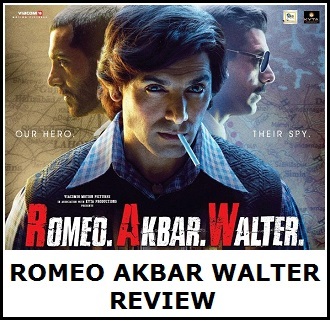 We have considered pre release buzz, current box office scenario, screen count, trailer response, 'Robot' franchise factor, Rajinikanth and Akshay Kumar star value. Hope not only film does excellent business but outperforms our prediction to collect even more than that. Verdict: HIT or Super HIT! Do let us know your prediction for this latest biggie! What do you think whether film will collect 100, 200, 300 crore or more at box office! Also read - Release Dates of Bollywood Movies in 2018, 2019! I admire the business model that the makers have come up with to recover the amount. I think the movie will easily make 1500 cr worldwide. Arey beta sonu tu to Sach mein Bacha h re. Beta movie mein character dekha jata h Kiska strong h. Akki ke look or character k aage tere Hollywood avengers bhi feeke lag rahe h. Bus akki ka look hi kaffi h is movie ko dekhne k liye. Bhai mana Akshay is a good acto but seriously you think this is going to be called Akshay film if it is a blockbuster. Grow up Akshay never delivered a 150 Crore movie till now. Arijit yes i do believe. Agar kisi actor ne apne carrier ki sabse jyada mahenat ek character ke liye ki he to use credit kyo na mile. Koi logic hai to bata bhai. Bhai I am talking about facts. Akki is a good actor no doubt about that but Rajnikanths fan following and Star power is unparalleled even none of the Khans have the same so if Robot 2.0 became blockbuster bulk of the credit will go to him not Akshay. I totally agree with rajni starpower in south. But in northern india none of the rajni movies are hits. You have to agree that too. I will first give credit to shankar sir. Than both the lead actors. This addatoday portal is only for bollywood fans thats why I am mentioning bollywood star akki only here. Bahubali record will stand!!! 2.0 promotions are poor to say the least. Releasing posters a day and curiosity level are high. Come on guys. Let us see if TOH first day Hindi version record is broken. But I do think Robot 2.0 can beat Bahubaali 2 if content is good. But if that also happens it will be remembered as South movie has done the unimaginable not a Bollywood movie. So for now Aamirs every record is out of reach. The trailer was rubbish, cartoon graphics. Saurab bhai honesty speaking hindi distribuer or exhibiter ne film Ki waat laga di h. Sirf 1 din bacha h or Ab bhi movie Ki advance suru nahi hui h. Jahan suru hui h wo bhoot kam screen mili h. Delhi Ncr or Mumbai mein sirf 8 se 10 theatre mein booking start hui h. Iska matlab saaf h. Movie hindi mein 4000 nahi sirf 400 screen par release ho rahi h. Maximum 1000 screen. Akki Ki biggest movie with lowest screen count. Sorry but halat Dekh K to yahi lag raha h. 10 din se excited tha leken jaisey jaisey advance ka pata laga h Ab Bhoot bura lag raha h. Admin ankur sir Plz confirm hindi mein kitne screen par release hogi. Releasing in 10500 + screen worldwide. All time record. Why the movie is not releasing in IMAX-3D???? Very Disappointing ....!!! Its only releasing in IMAX-2D and standard 3D...!! Anybody know the proper information???? Film needs to Cross 210cr in Tamilnadu,karnataka 65, kerala 35, hindi belt 160cr, overseas 170cr to be a hit. So total needed to be a hit is around 650-700cr.